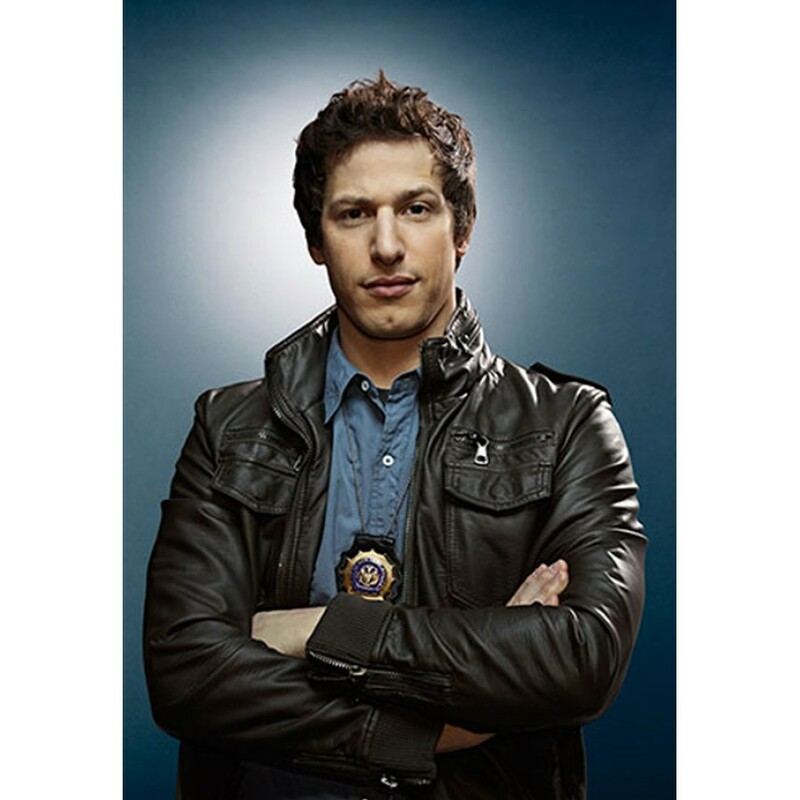 Add glamour in your perfection with splendid jacket which is worn by Andy Samberg in “Brooklyn Nine-Nine” the most famous American comedian Darama. 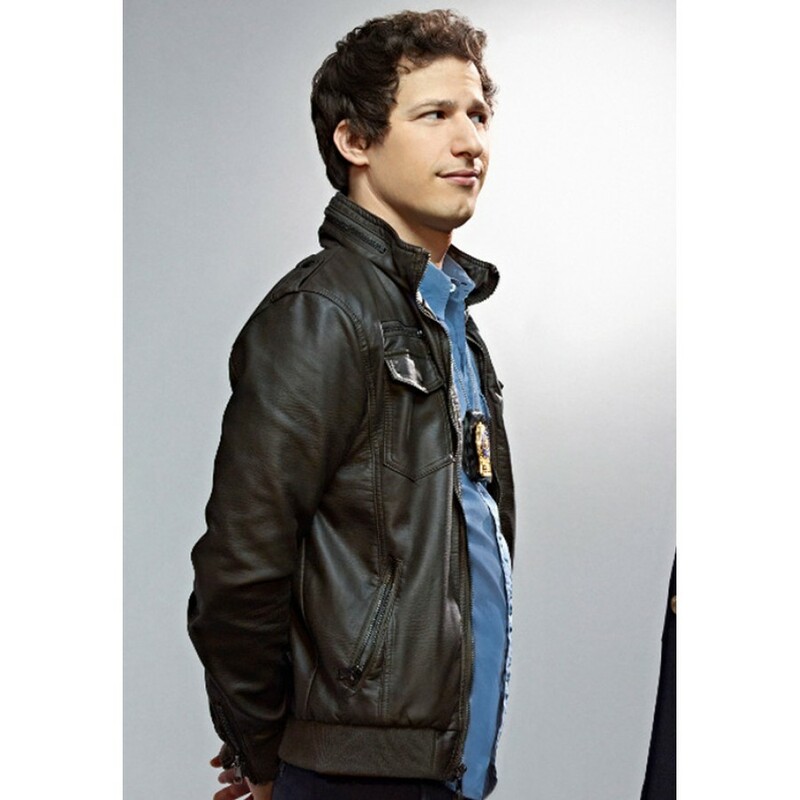 This Jake Peralta Jacket has phenomenal look and trendy style which makes it incredible attire. Outer shell is constructed with high quality of leather which has inner lining of viscose material that keeps your body comfortable. Zipper rounder collar is given in this garb with zipper front closure. 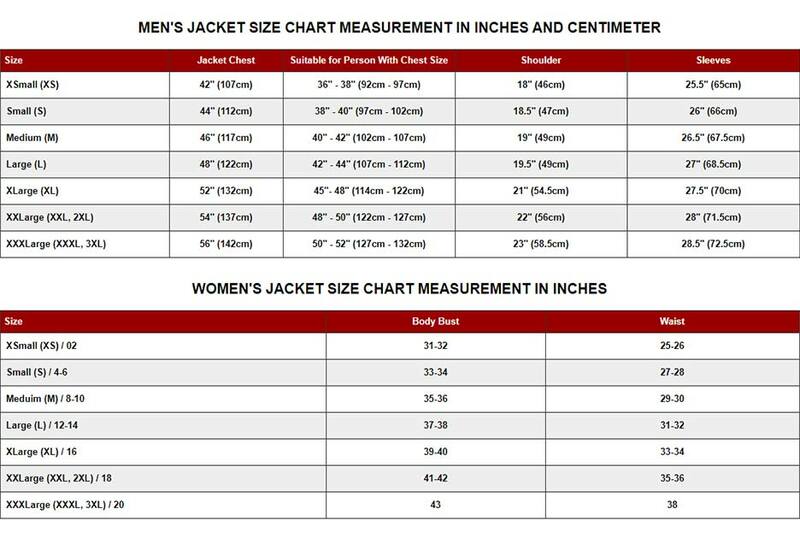 Two flap button pockets are present on midsection coupled zipper pockets and two more zipped pockets are present on waist of Brooklyn Nine Nine Leather Jacket. Its black color and zipper as well as ribbed cuffs and hemline gives enchanting look to it and make it smart choice for you.